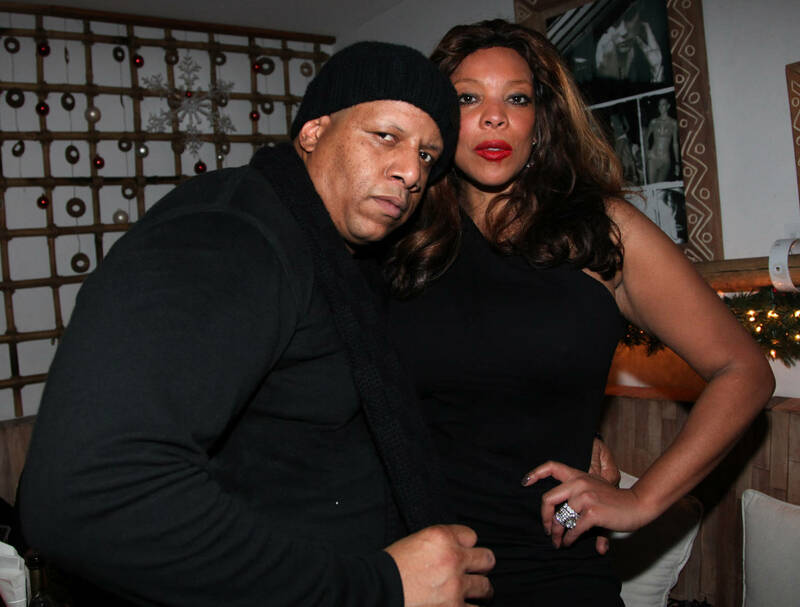 Just yesterday Wendy Williams served her husband Kevin Hunter with divorce papers after endless reports of him continuing his relationship with his mistress and welcoming a new baby with the woman. While nothing was confirmed by both parties, the number of times Wendy removed her wedding ring, as well as her relapse, was a sure sign that something was off and the divorce filing proved it all to be true. Wendy and Kevin have lived in New Jersey for years but new reports say the talk show host is planning a move to New York for a fresh start. Wendy has been married to Kevin for 22-years and according to her memoir, they've been through a situation like this before. "In those forty-five seconds my woman's intuition kicked in and I knew he was on the phone with a lover," Wendy wrote, describing Kevin's first strike of cheating on her. "No woman deserves this." She added, "I wanted to kill him. I mean really kill him. For real. I wanted to kill him more because I was in the process of breaking my Number One Rule: No Cheating."